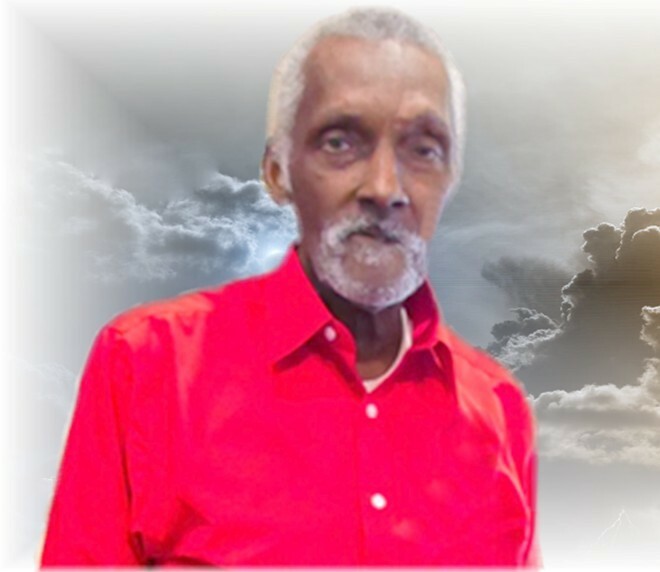 BYHALIA- Mr. Clarence Earl Bobo, 68, was born on August 26,1950 to the late John Bobo and the late Olivia Bobo in Red Banks, MS. He departed his life on Tuesday evening. February 5, 2019 at Delta North Hospice House in Southaven, Mississippi. Clarence accepted Christ at a young age at Mt. Newell M.B. Church under the leadership of the late Pastor James Houston. Services will be held on Saturday, February 9, 2019 at 11a.m. at Mt. Newell M.B. Church in Red Banks, MS with Pastor Michael Johnson delivering the eulogy. Burial will take place at Mt. Newell Memorial Gardens in Red Banks. Serenity-Autry Funeral Home of Holly Springs is in charge of the arrangements. Clarence is preceded in death by his father John Bobo, his mother Olivia Bobo and brother Odis Bobo. He leaves to cherish his memory, two daughters Valissa Neely of Memphis, TN Madelyn Neely of Byhalia, MS; eight sons, Reginald Neely of Byhalia , MS; Lukeith Neely of Byhalia, MS; Eric House of Hollys Springs, MS; Cedral House of Holly Springs, MS; Eric West of Memphis, TN; Tracy West of Memphis, TN; Derrick Brown of Memphis, TN; Terrance Rustin of Olive Branch, MS ;He also leaves five sisters; Lois Bobo of Byhalia MS; Mary Polk (late Charlie D.) of Victoria, MS; Mamie Henry of Byhalia, MS; Shirley Brown ( late Gilbert) of Olive Branch , MS and Savanna Norman of Memphis, TN; six brothers Odis Bobo (preceded in death) ; Lawrence Bobo of Byhalia, MS; Sylvester Bobo(Carolyn) of Olive Branch, MS; James Bobo (Louise) of Byhalia, MS; Michael Bobo( Loraine) of Olive Branch, MS; and Patro Bobo( Rachel) of Byhalia, MS; two aunts, Louis Jefferson( late Lee Willie) of Red Banks, MS; Jeanette Boxdale ( Dean) of Holly Springs, MS. Also 5 grandchildren, and a host of nieces, nephewsand friends. Visitation will be on Friday, February 8, 2019 from 4-7p.m. at Serenity-Autry Funeral Home Chapel.